Browse our huge range of figurines from Mojo Fun. 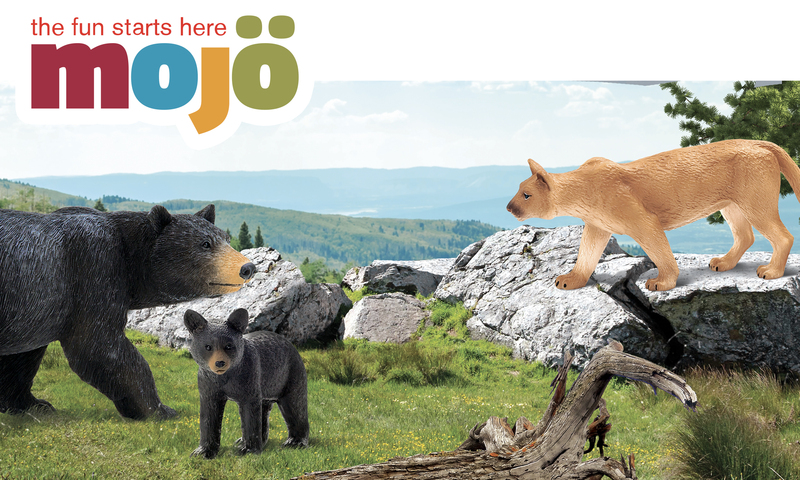 Mojo has teamed up with Animal Planet to present a fabulous collection of wild animals, sealife, toy dinosaurs, farm animals and more. Buy now at MiniZoo with worldwide shipping & FREE shipping to qualified orders in Australia.